Stuxnet has triggered an unregulated cyber arms races in which nation states are the big players, developing malware to use against other nations or their own citizens. Though short of a cyber war, this activity will intensify in 2013 with more leaks to confirm the attacks, and from countries which haven't been active so far. An Advanced Persistent Threat (APT) specifically targeting the aerospace and defense industries has been uncovered, with likely ties to Chinese hackers. Cyber criminals have breached international organizations using obfuscated or encrypted HTML comments embedded in otherwise benign websites, in order to indirectly control compromised endpoints. Apart from these state sponsored activities, there has recently been an array of malicious attacks on businesses which need to be detected, forecasted and prevented. 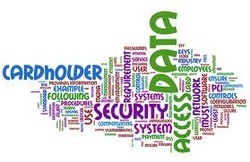 Businesses need to be more proactive in detecting, preventing and securing their IT Infrastructures. IT budgets are not expected to recover anytime soon, so companies need to adjust to the reality of using fewer resources to deliver business services. IT managers today are pushed to the edge dealing with minimal resources and disparate platforms. Hence IT managers need to develop predictive models and innovative design strategies that can be utilized to ensure continued and secure IT operations. Our security technology has to be forward thinking and not just responding to today’s challenges. 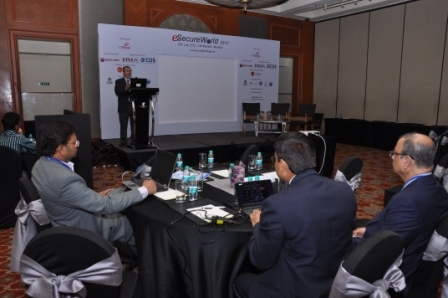 This Blackarrow “eSecureWorld 2013” Conference will discuss the critical requirements for IT managers to help their organizations become more secure, profitable, efficient and reliable. This conference intends to invoke responses from the policy decisions makers and stakeholders regarding the steps being taken to bring serious mediation to this lurking threat. Businesses in western countries have already heavily invested in protecting their critical infrastructures and it is time now that India gears up to thwart the impending attacks. Some of the reasons for grave concerns are below. A new spam campaign being driven by the largest spam botnet has been tied to the notorious Zeus Trojan and is believed to be spreading quickly, stealing account credential sand credit card numbers. In an analysis of targeted attack data collected between February and September, a leading security report found that 91% of targeted attacks involved spear phishing. Malicious file attachments were contained in 94% of emails. The United States Computer Emergency Readiness Team (US-CERT) has issued a warning about the threat posed by hard-coded passwords on some Samsung and Dell printers. Signature-based antivirus products have long been dismissed for failing to provide adequate security for systems and a new study has found that sluggish update mechanisms to the signature databases of some products may pose a significant decrease in effectiveness. Recently, Hacktivist group Anonymous said it has posted the sensitive details of 4,000 bank executives on a government website. Twitter, with more than 500 million registered users globally, recently disclosed that 250,000 people may have had their account data compromised. Blackarrow Conferences is a leading conference organizer which specializes in professional high level business conferences targeted at senior management in a number of industry sectors. 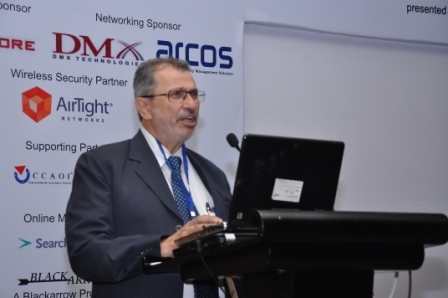 With over 3 years of expertise in organising conferences and seminars on IT Security, Blackarrow Conferences has an edge when it comes to conceptualizing the latest topics and acquiring the best speakers to address those topics. 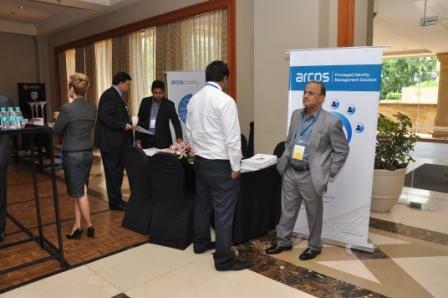 CLICK HERE to know more about Blackarrow Conferences.